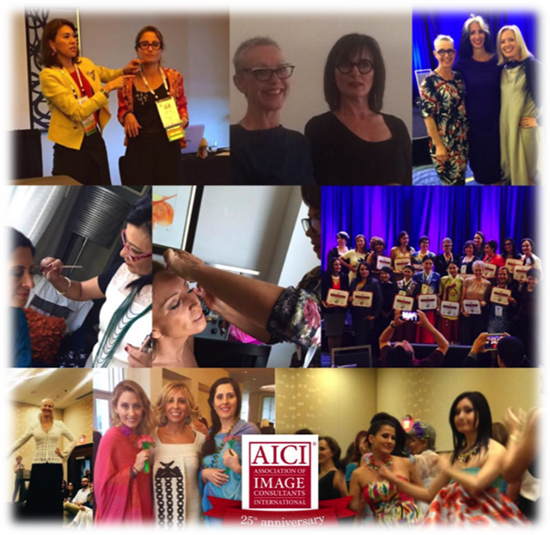 AICI is the leading and largest professional association of the highest qualified personal and corporate image professionals worldwide. Our membership is represented in over twenty countries and we have established AICI chapters in North America, Canada, Africa, Asia, Europe, Australia, Mexico, Nigeria, and South America. Our AICI Global Conference is a boutique event that is a unique gathering of the world's highest qualified image professionals and those associated within the industry.